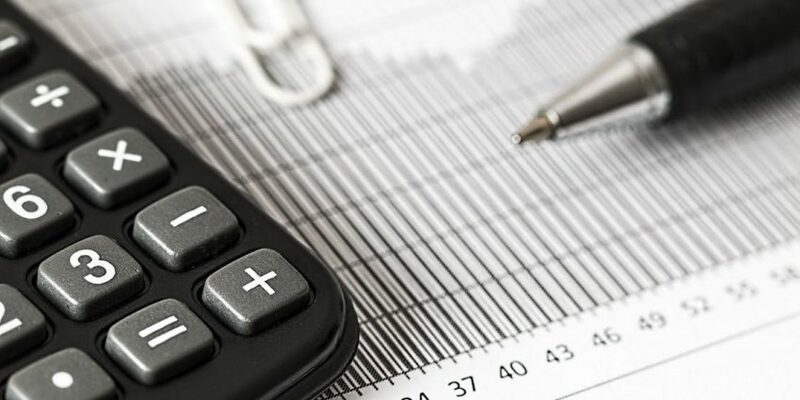 Live event data is a goldmine of critical information left largely undiscovered by most meeting planners, event producers and marketers–which means many in the meeting and event industry are ignoring valuable insights that could vastly improve their entire event experience, and lead to more event ROI. 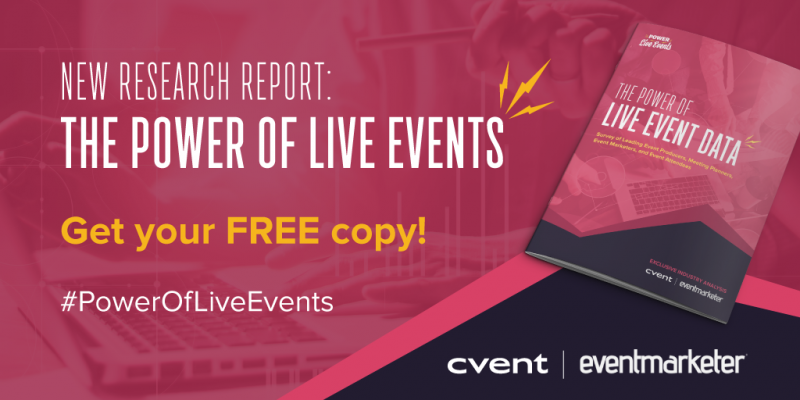 Our new study, developed in partnership with Event Marketer, explores how savvy meeting and event professionals are using technology and mobile event apps to capture and analyze data, gaining deep insights about attendee patterns–helping to forge a clear path to enhance their entire event experiences. A step-by-step analysis of data captured and best practices in each stage of the event cycle – pre-event, on-site, and post-event. How leading event organizations are tracking and connecting their attendees’ online digital and physical event footprints to gain powerful planning, marketing and experiential insights. The most effective ways meeting planners and event producers are using event data. The power of mobile event apps to enhance the attendee experience and provide powerful data and analytics for meeting planners and event producers. Start harnessing the power of your live event data today!